Looking For Safety Glasses? Visit Our Opticals Today! Beyond taking care of your personal eye care needs we are also proud of our Safety Glasses Program that provides impact eyewear protection for over 600 employees. Our program adheres to OSHA regulations that meet the American National Standards Institute’s ANSI Z87.1-2010 standard for impact eyewear protection. We assist in not only helping you select protective eyewear that meets ANSI requirements but take the time to ensure that the comfort and fit of the eyewear is secure, for all day comfort. 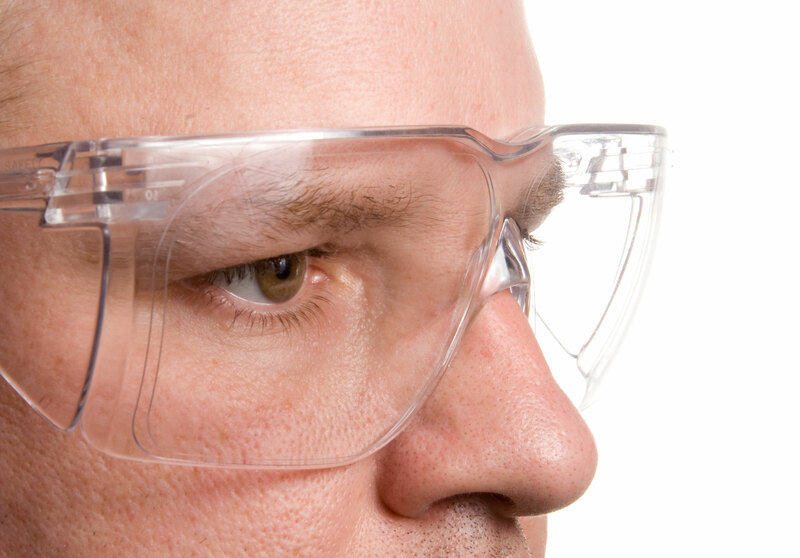 We would welcome the opportunity to serve your company with your safety glasses eye program.